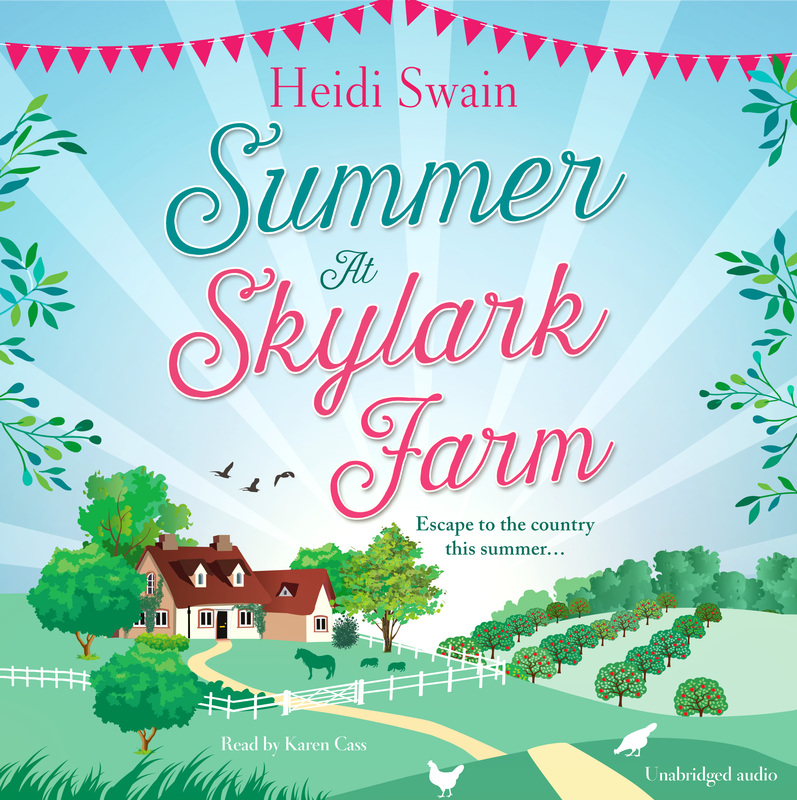 Escape the cold winter nights with Sunday Times Top Five bestseller Heidi Swain's Summer at Skylark Farm! Amber is a city girl at heart. So when her boyfriend Jake suggests they move to the countryside to help out at his family farm, she doesn't quite know how to react. But work has been hectic and she needs a break so she decides to grasp the opportunity and make the best of it. 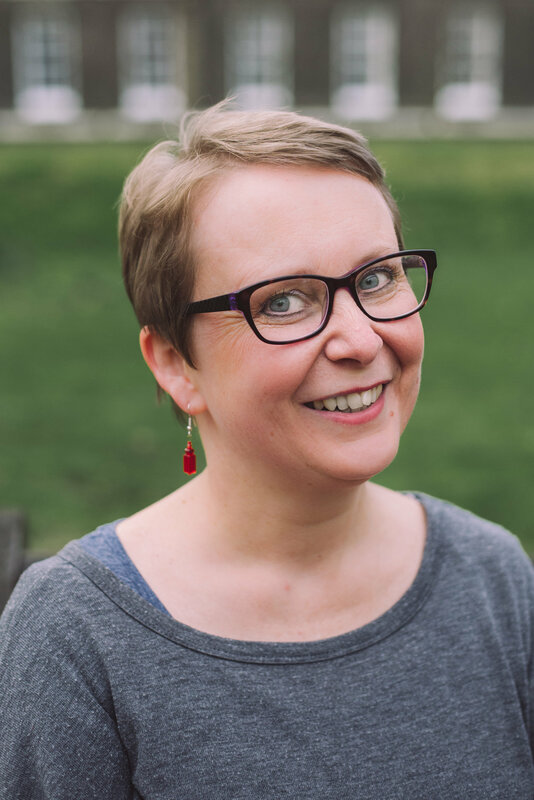 A story of love in the countryside from the Sunday Times bestselling author of the The Cherry Tree Café and Sleigh Rides and Silver Bells at the Christmas Fair.